After the dubiously titled ‘Schwanengesang’, xotox is back with brand new material. ‘Silent Shout’ draws on a gloomy atmospheres that are as foreboding as they are beautiful. Rhythm and Noise shatter the ominous dark veil, allowing for the silent shout to remain solely as the backdrop to a chaotic wall of beats. ‘Still Closer Then’ provides a post-apocalyptic scenario, paving way for the hostile debris of ‘I Only Dream Beautiful Nightmares’; alongside a re-working of ‘Nothing’ carving a path for the inevitable endgame that is ‘Weltuntergang’. All is silent. All is an exasperating shout. Friends, new and old add to the xotox sound. From the danceable electro of Schwarzwald, the cryptic beats of Defaults and Nyppy; to the emotional electronics of Autoclav1.1 and the unmistakable elements of Sci-Fi Industries and Loss. 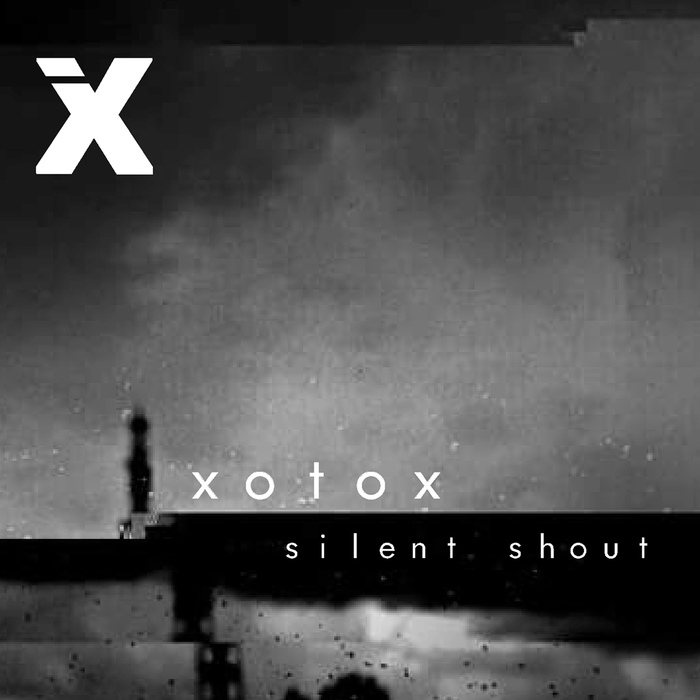 Silent Shout - Rhythmisch Elektronisch – unmistakably, xotox.